Shadow Of Christ In The Law Of Moses by Poythress; Vern Sheridan Poythress was published by P & R Publishing in April 1995 and is our 44611th best seller. 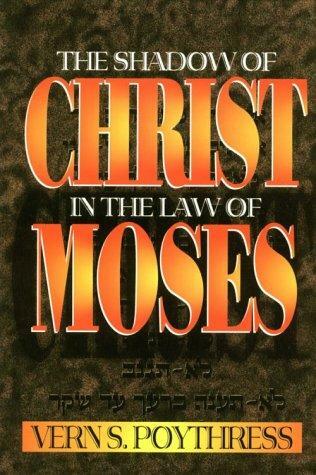 The ISBN for Shadow Of Christ In The Law Of Moses is 9780875523750. Be the first to review Shadow Of Christ In The Law Of Moses! Got a question? No problem! Just click here to ask us about Shadow Of Christ In The Law Of Moses.